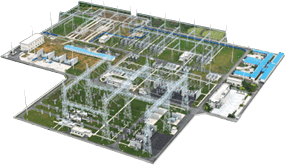 UHV AC/DC power transmission project has the advantages of a large transmission capacity, a long transport distance, low line loss, construction investment saving, less use of the land etc. 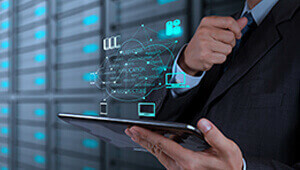 The development of UHV transmission technology can promote large capacity thermal, hydro and nuclear power and to promote coordinated development of power grid and the power plant. At the same time, we can also achieve the optimal allocation of energy resources in a larger scope. In the field of UHV DC &AC engineering construction, TBEA researched and designed the transformer, wire and cable used in Xiangjiaba - Shanghai, Yunnan, Guangdong, Jindongnan - Nanyang - Jingmen, Huainan - in the north of Shanghai, and other national projects. 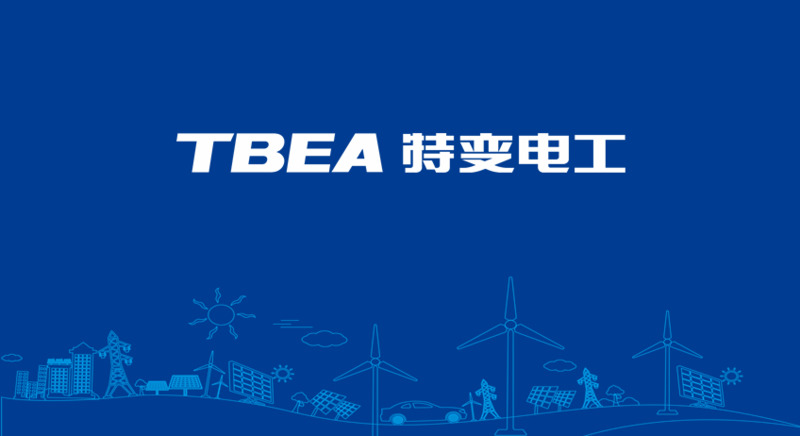 In the field of Chinese UHV AC project, TBEA undertake the task as much as 30% of the main equipment supply. In the field of Chinese UHV DC project, TBEA undertake the task as much as 29%. Haminan- Zhengzhou - 800 kV UHV DC Project is the first independent design, manufacturing and construction project in China.It is the national implementation of " Electricity Send Outside Xnjiang " UHV power transmission project and also the world's first 800kV/8MKW HVDC project. The project based in the south of Xinjiang Hami, all the way to Zhengzhou, passing through Xinjiang, Gansu, Ningxia, Shaanxi, Shanxi, Henan six provinces (area).The total length is 2210 km with the investment of 23.39 billion RMB. The project put into operation on January 27, 2014. TBEA supplied 800 kV DC converter transformer, HV contact change, dry flat wave reactor, mutual inductor, casing and other core power transmission and transformation equipment.